Rajab Moon 2019 is not sighted in Pakistan, therefor the Shab-e-Miraj will be observed on 3rd April. Rajab Moon 2019 has not been sighted in Pakistan, Mufti Muneeb-ur-Rehman, chairman of the Ruet-e-Hilal Committee, has preside over the meeting in Karachi on order to see the new moon today on Thursday, 7th March. The committee has declared about the sighting of moon for the month of Rajab 2019 1440 Hijri. 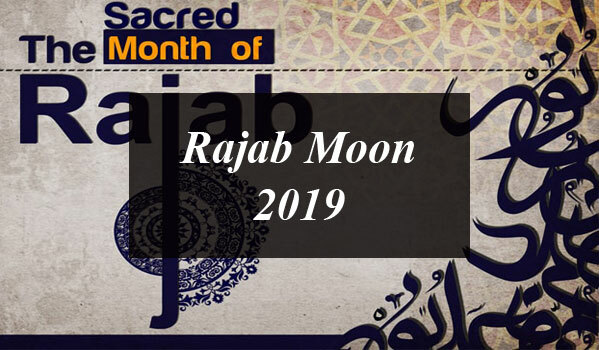 In a press statement, Mufti Muneeb has said that the month of Rajab will begin on the eve of Friday 8th March, 2019. Therefore the 1st Rajab 2019 will be on the eve of 8th March and the Shab e Mairaj will be observed on the eve of 3rd April in Pakistan. Muslims rejoice Shab e-Meraj every year on 27th Rajab. Muslim commemorate Shab e-Meraj at the night of 27th Rajab when Allah took the Prophet Mohammad (S.A.W) to the heaven after completing the journey of Mecca to the Jerusalem. Shab e-Meraj aka Al Isra’ wal Miraj has been celebrated on the 27th day of the month of Rajab. ‘Isra’ means ‘walking in night’ and ‘Mairaj’ means to “ascend“. Rajab is the seventh month in the Islamic calendar and the Shab-e-Miraj is the occasion when Allah Almighty took Prophet Muhammad (PBUH) on a journey from Mecca to Jerusalem Masjid al-Aqsa and then to heaven. Muslims from all over the world celebrate Shab-e-Miraj on the eve of 27th Rajab every year. The Islamic calendar is based on the moon and, because the Western calendar is based on the sun, the dates of Muslim events move back each year. The beginning of each Islamic month is marked by the sighting of the new moon. All the Islamic events depends on the observation of the new moon. 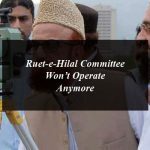 In Pakistan Ruit-e-Hilal Committee is responsible for the sighting of the new moon and make the official announcement after watching it under the leadership of Mufti Muneeb-ur-Rehman. The night of Isra and Shab-e-Miraj is one of the most holy and respected nights for Muslim. Muslims organize special prayers in mosques to seek Allah’s forgiveness. The religious scholars would discuss the Miraj incident in detail whereas different Islamic and socio-cultural organizations will also arrange Mahafils to commemorate the Shab-e-Miraj. The traditions of Shab e-Miraj differs from one Islamic community to the next. Some people spend the day and night by visiting the mosque, read Quran and do lots of prayers. There is a huge significance of fasting on this glorious event. On the other hand some people decide to celebrate the occasion by decorating their houses with candles and electric lights and serve food to needy. In some Muslim countries, cities are illuminated with candles and lights. 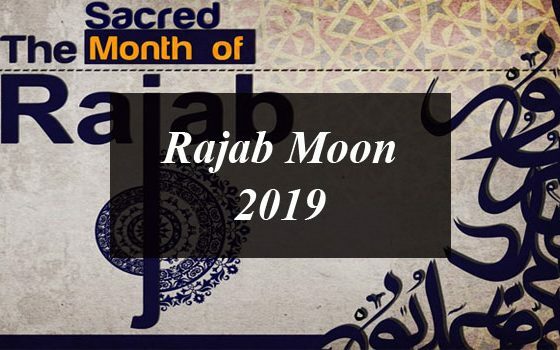 The moon of Rajab not sighted on 7th March 2019 and therefor the Shab-e-Miraj 2019 will be observed on 3rd April in Pakistan. There will no public holiday in Pakistan on the occasion Shab-e-Miraj 2019.